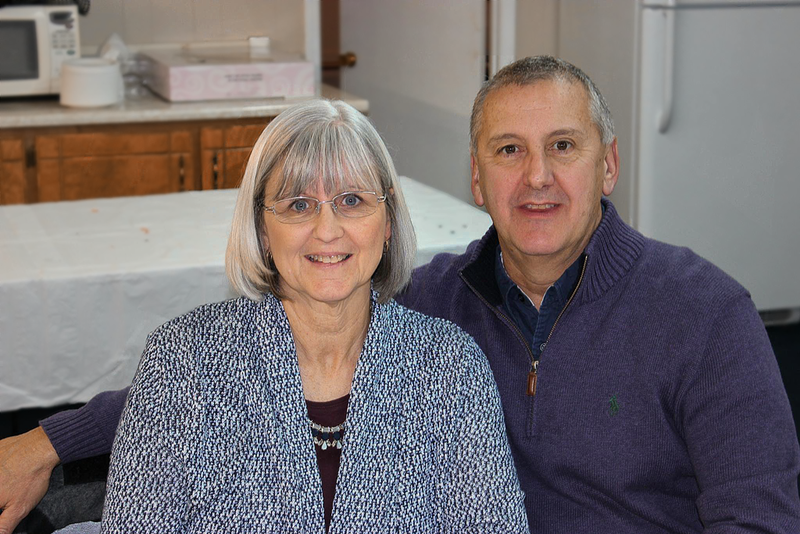 Mack and his wife Vicki have been worshipping and working with the Augusta Road congregation since 1997. 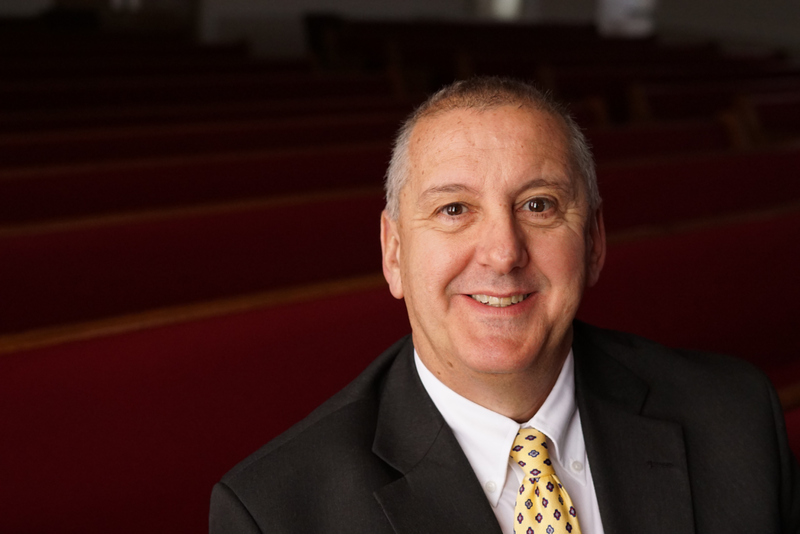 They have adult daughters whose families also worship at Augusta Road. I enjoy visiting members of the congregation and, of course, making memories with my grandchildren.